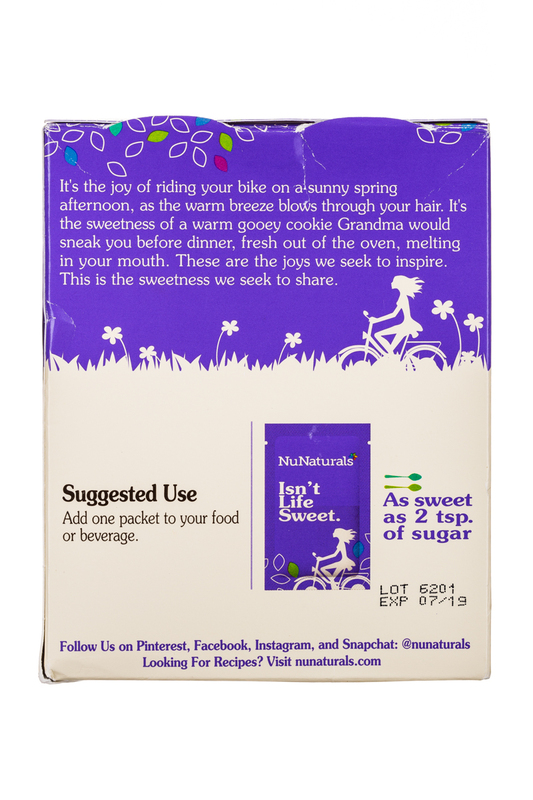 Thank you for taking the time to get to know us better. 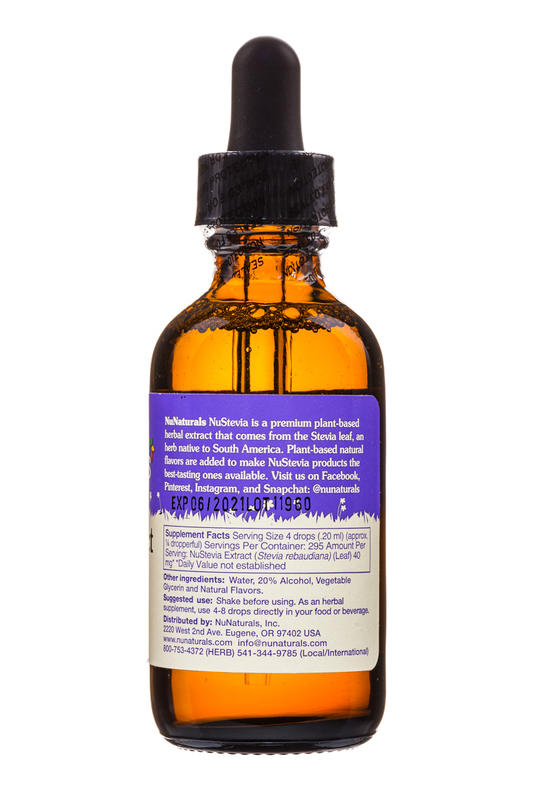 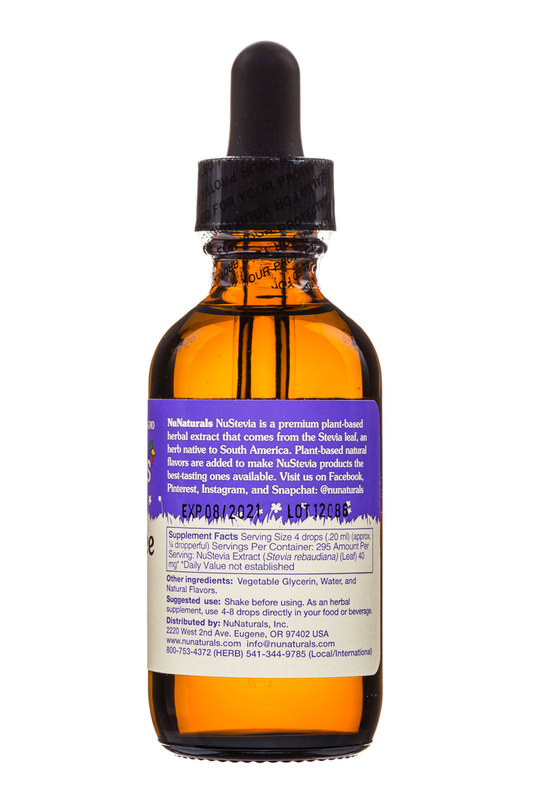 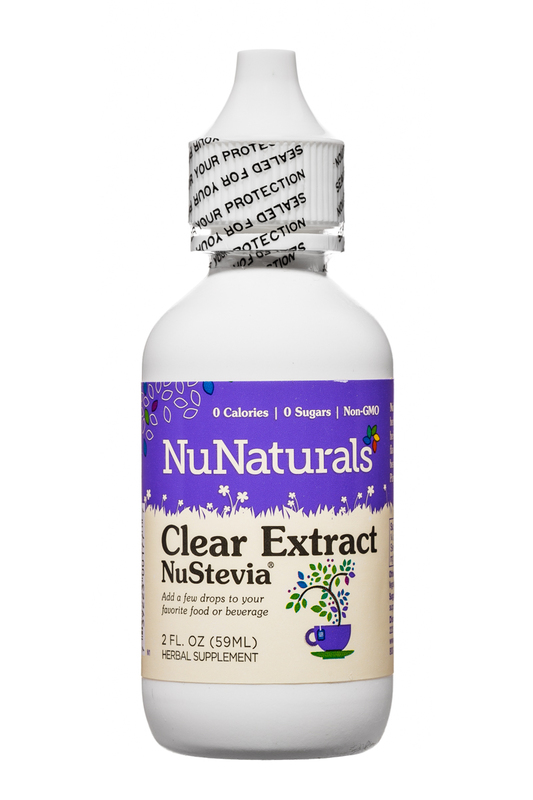 We have over 25 years of experience providing nutritional supplements and natural sweeteners. 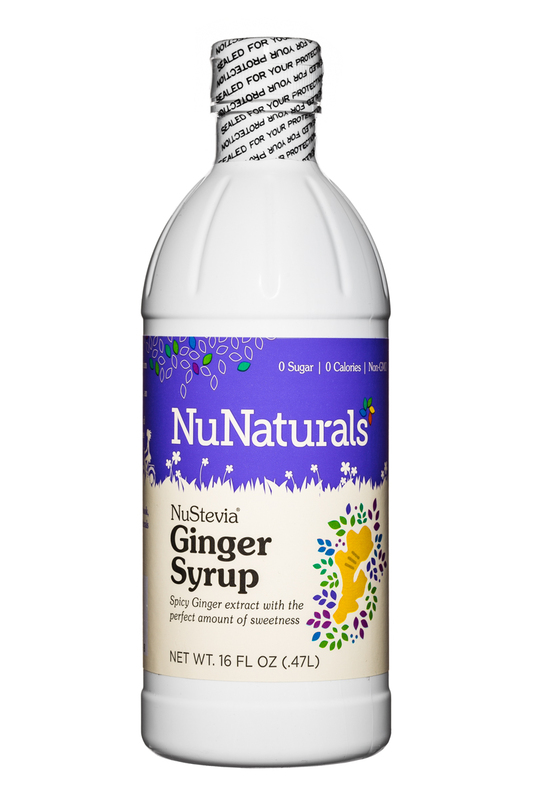 If you are having trouble finding our products in your area, you can now order direct from us online. 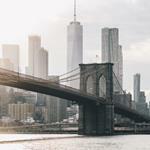 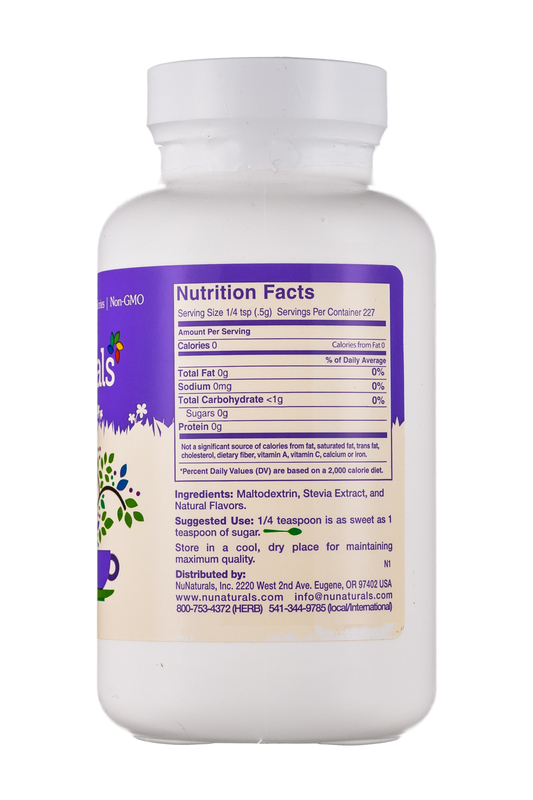 While our products are sold in over 10,000 stores in the United States, we realize that there is only so much shelf space available and not all our products get on the shelf. 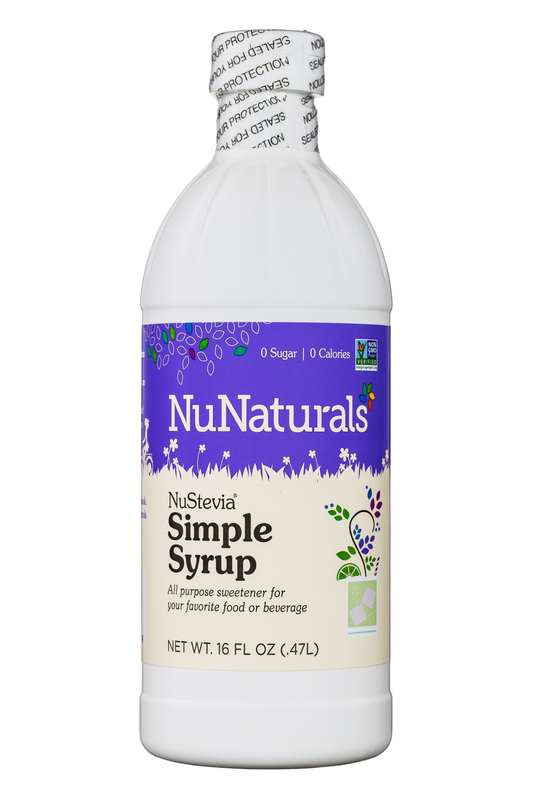 If your favorite product is not available in your stores and would like the convenience of having it there when you want it, ask your store to stock it. 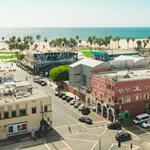 If this is not possible, we are here to serve you 24 hours a day! 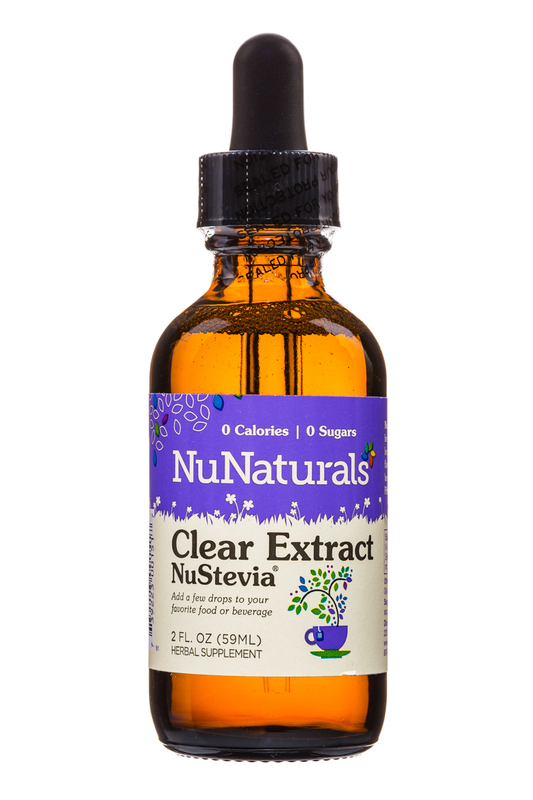 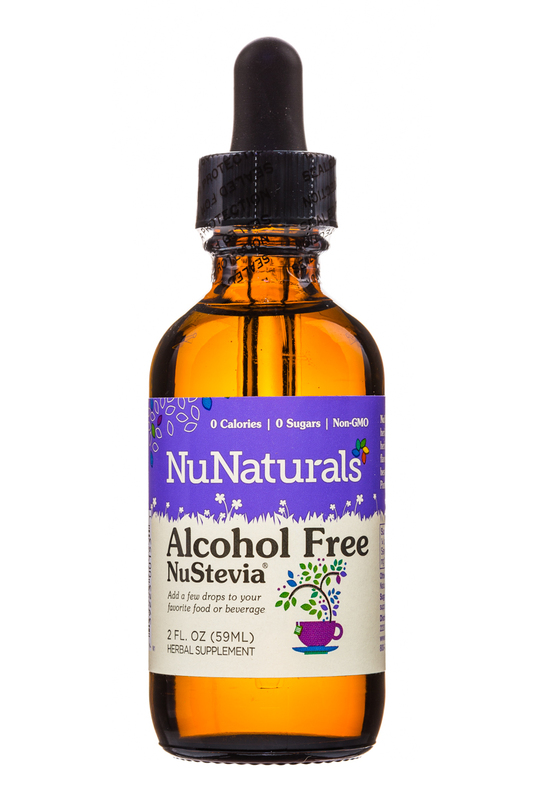 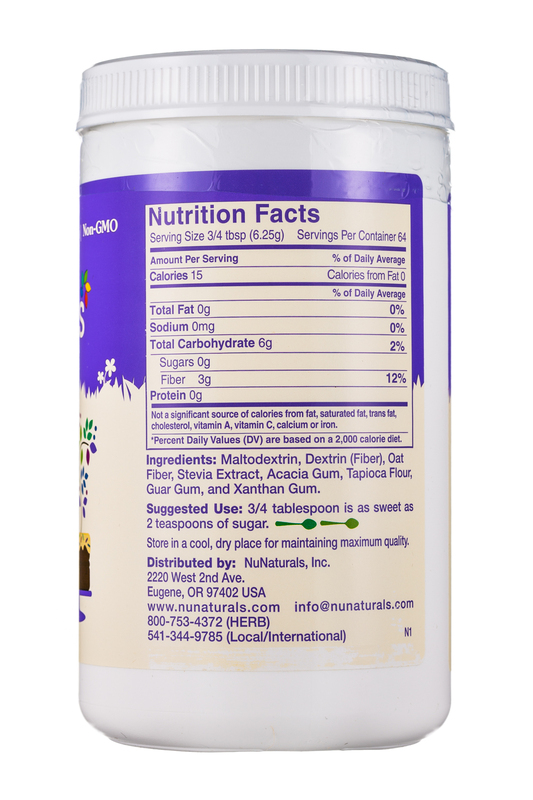 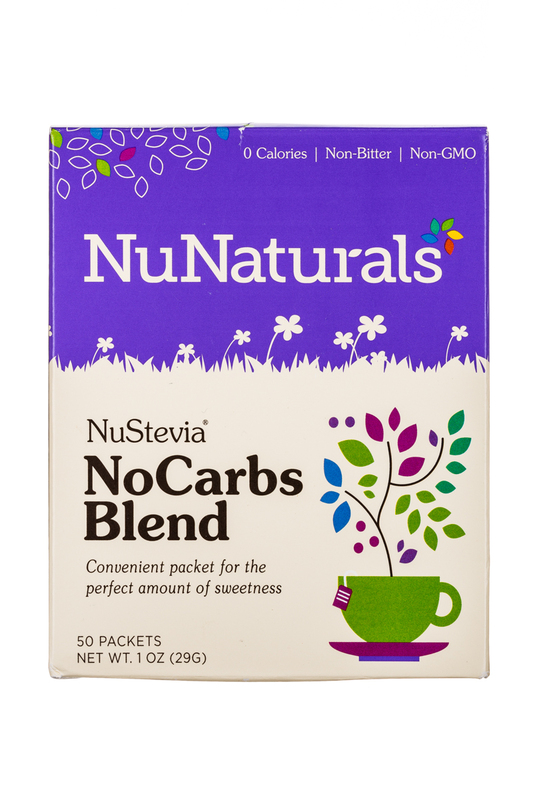 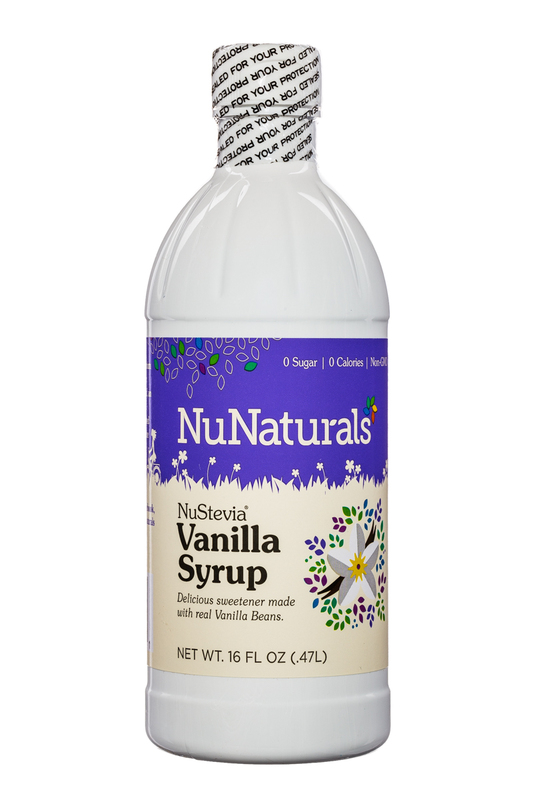 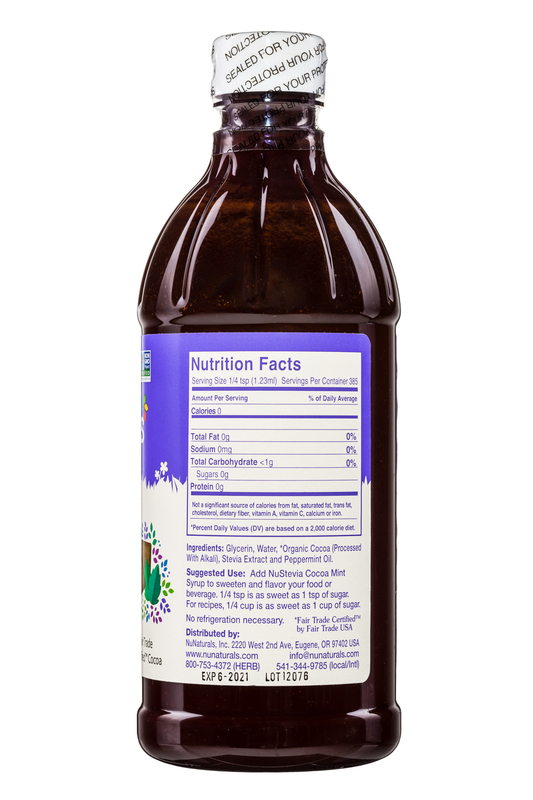 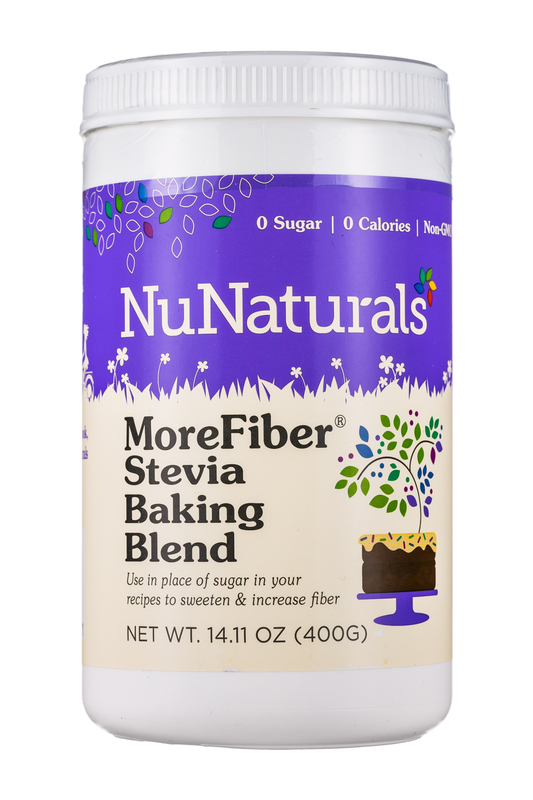 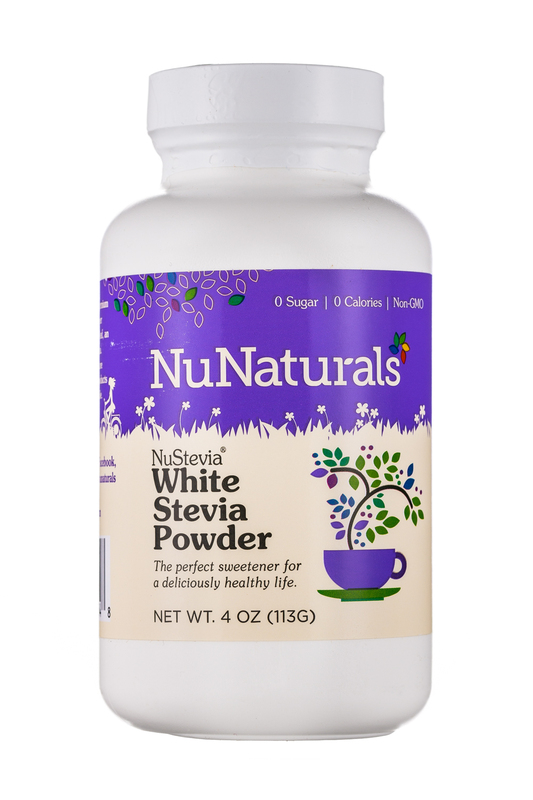 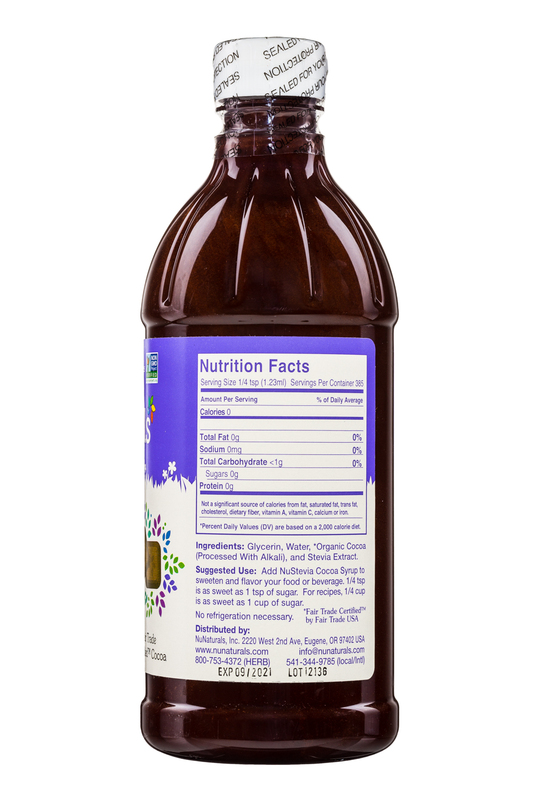 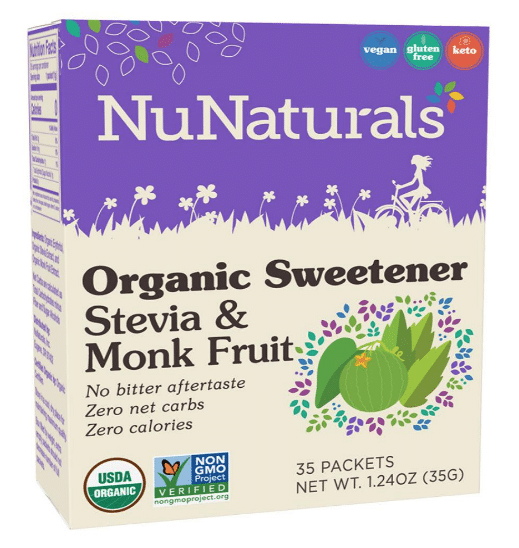 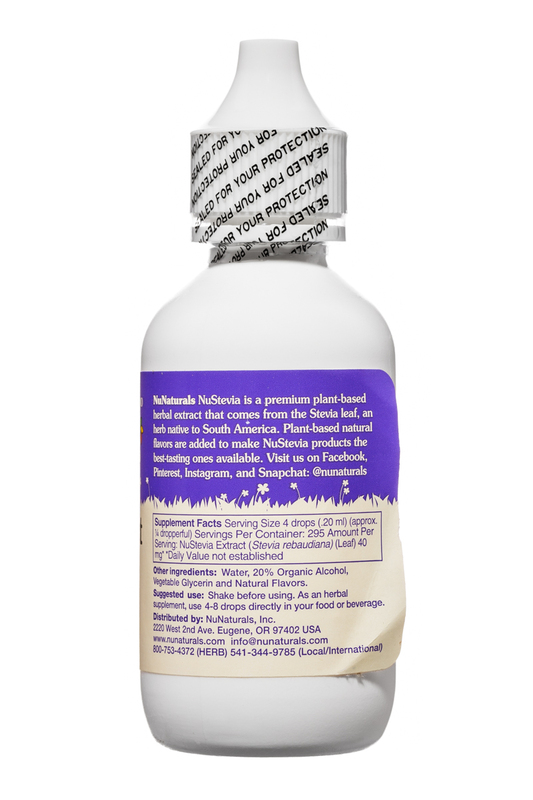 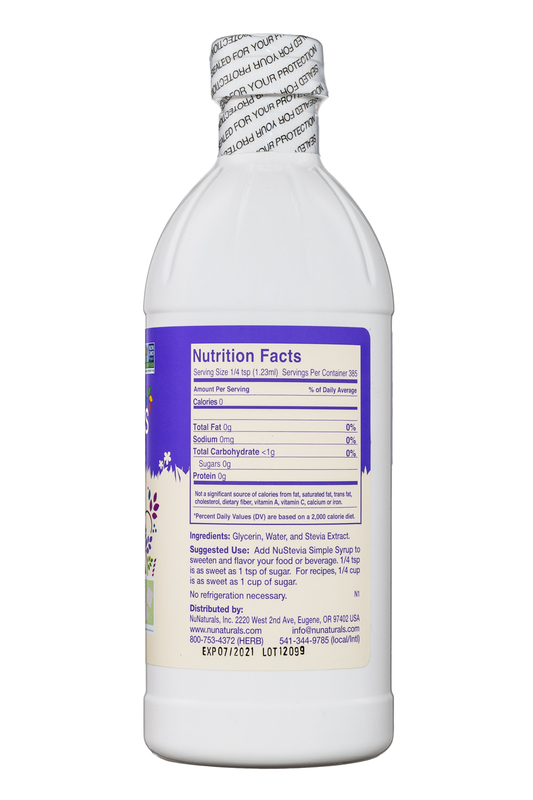 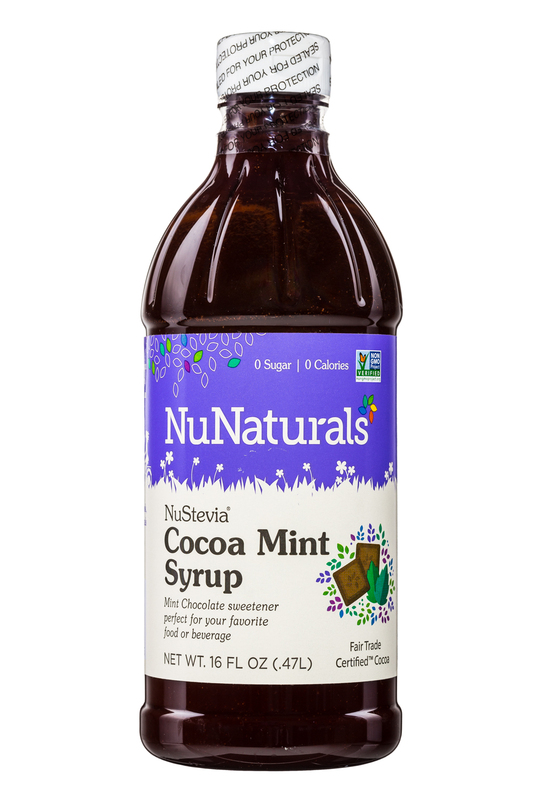 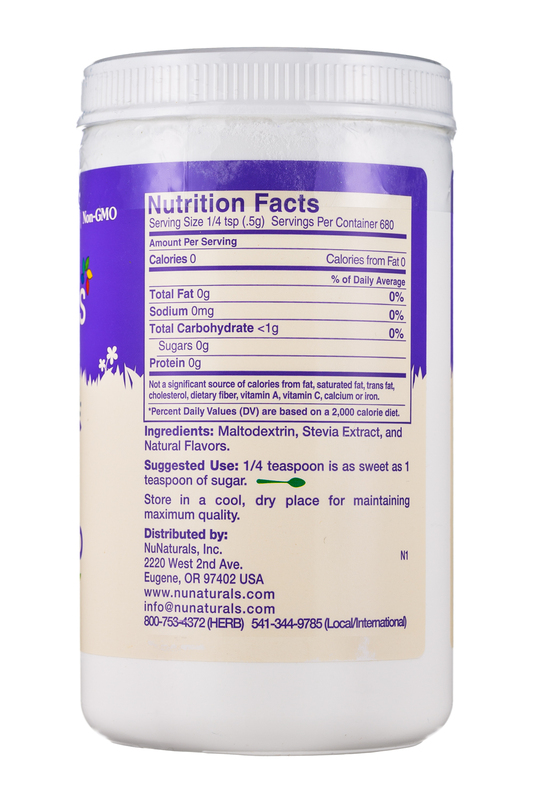 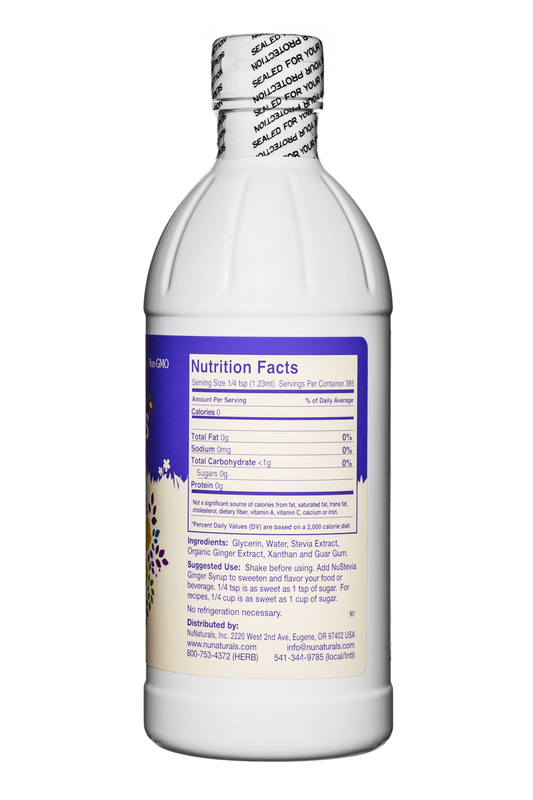 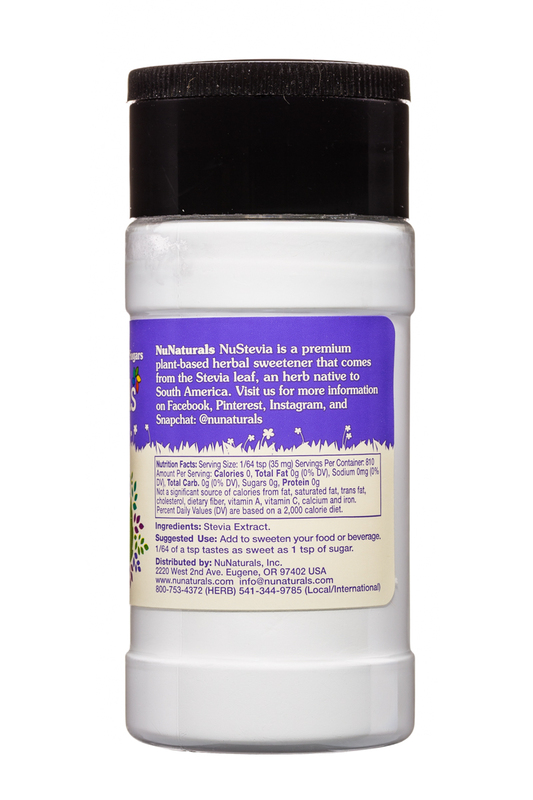 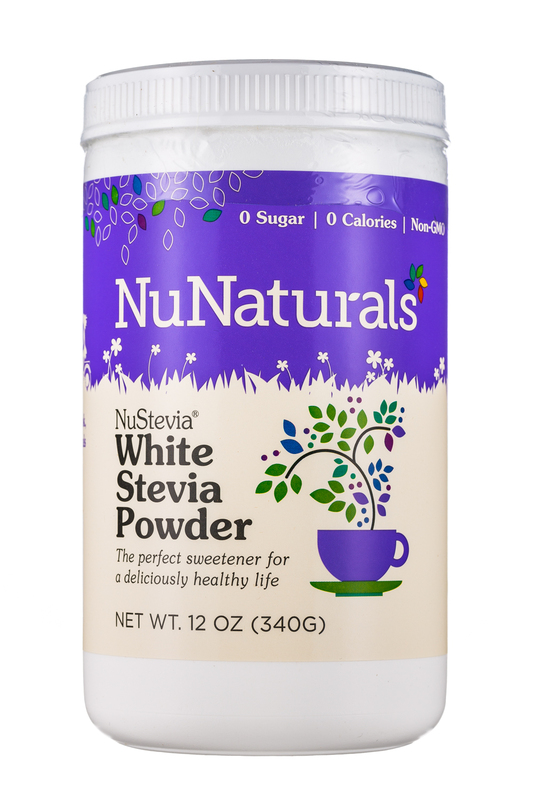 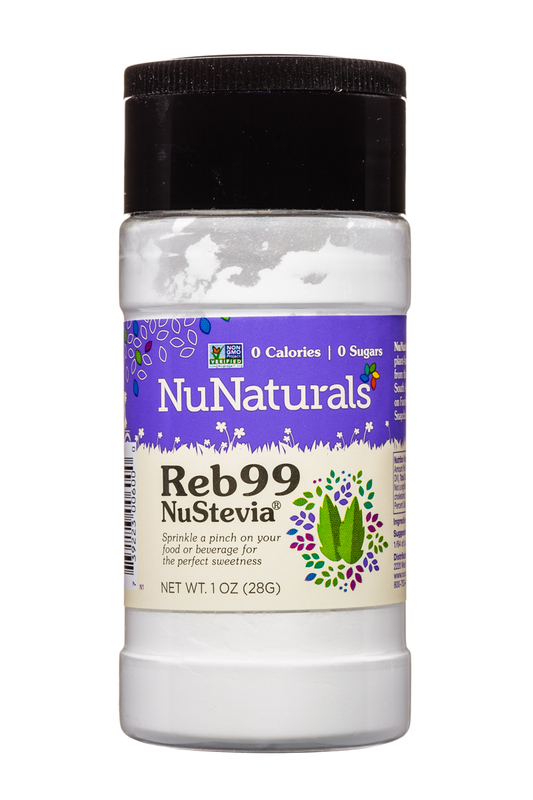 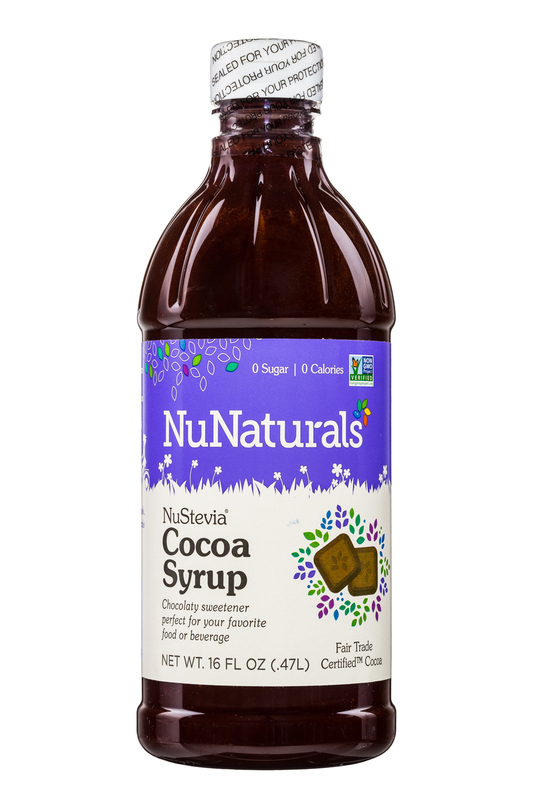 NuNaturals, a pioneer in premium natural sweeteners, has introduced a new zero calorie Stevia and Monk Fruit Organic Sweetener, offering a synergistic taste experience that is the best of both worlds.